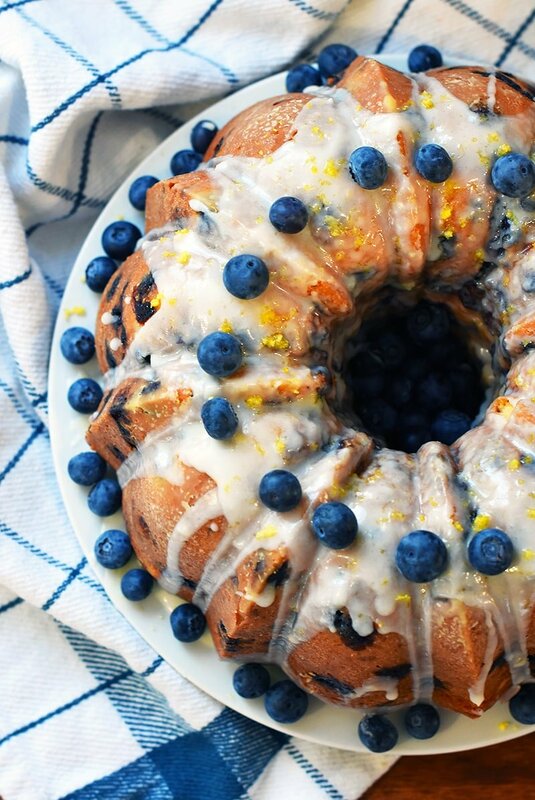 Truth be told, this Lemon Blueberry Bundt Cake is more like a blueberry pound cake than a traditional sweet cake. And that is just fine with me. 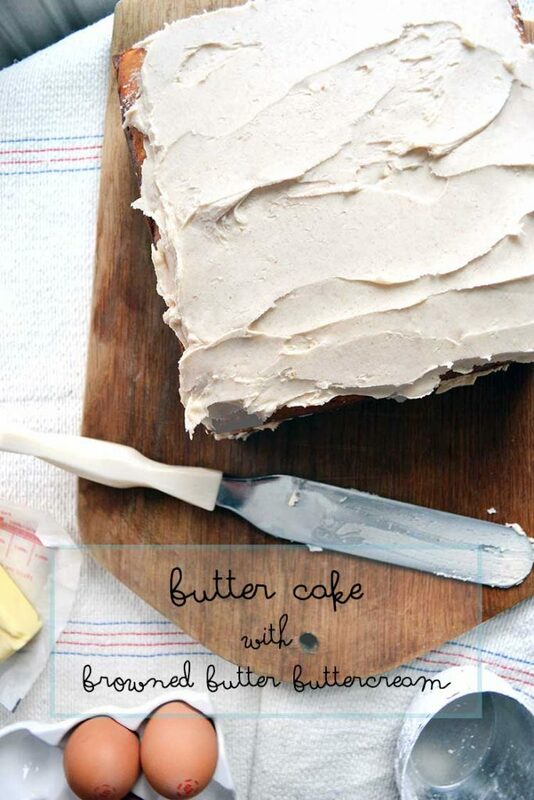 In fact, this homemade cake recipe is one of my personal favorites. 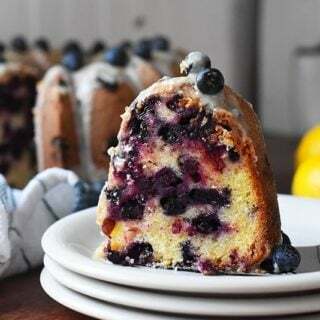 I love the sour cream bundt cake filled with sweet blueberries and a fresh lemon flavor. Topped with zesty lemon icing, this lemon blueberry bundt cake just can’t get any better! 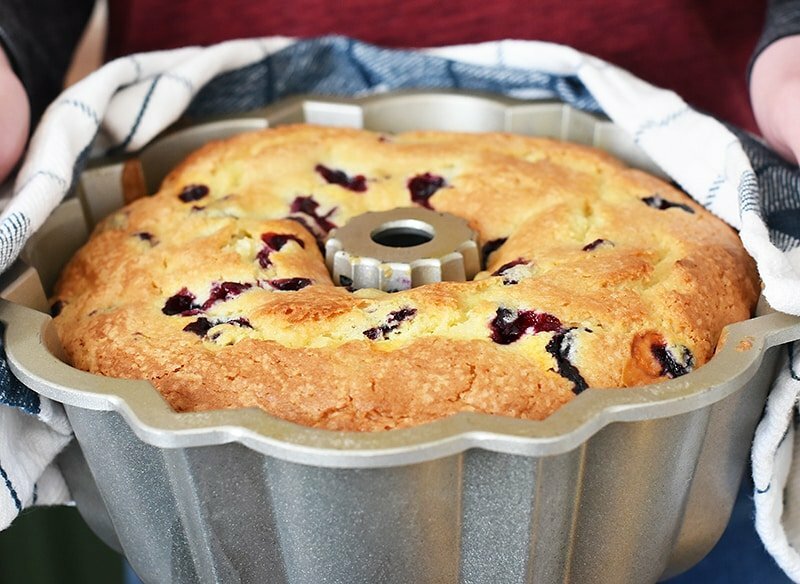 Oh gosh, look at all those sweet blueberries in that delicious sour cream bundt cake. It’s so freaking gorgeous! 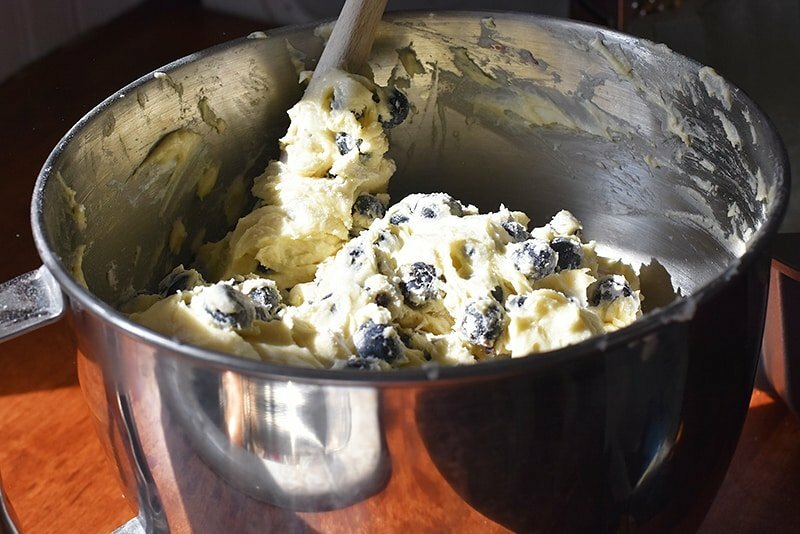 If you can remember, I want you to leave the butter, eggs, and sour cream on your counter to come to room temperature for baking your lemon blueberry pound cake batter. 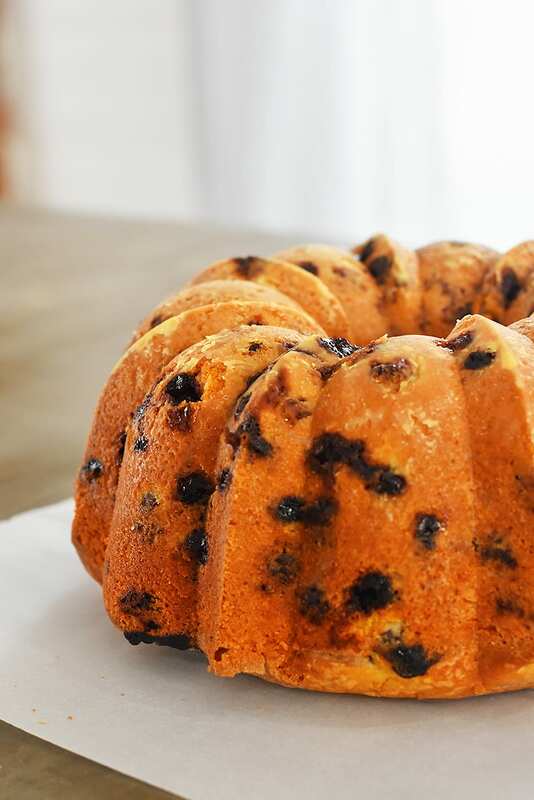 <— yes, this bundt cake is essentially a rich, buttery pound cake lightened up a wee bit to pass as a blueberry sour cream bundt cake. 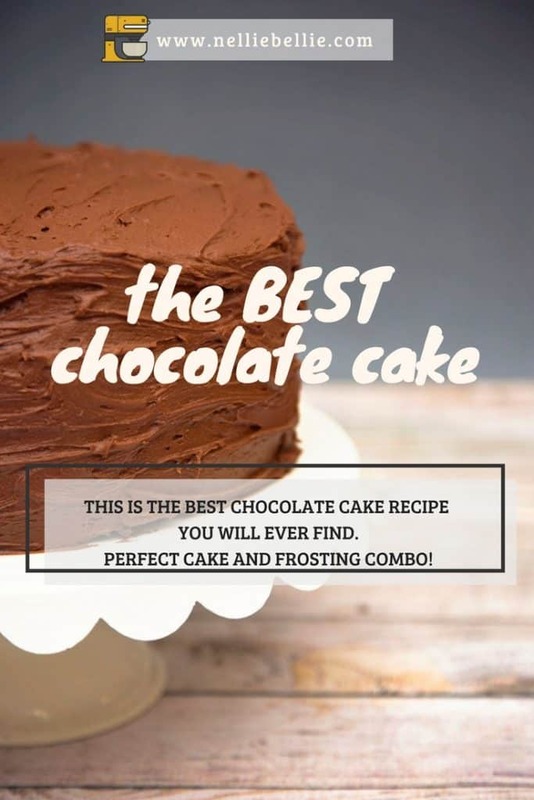 Room temp dairy will help you have the best cake! 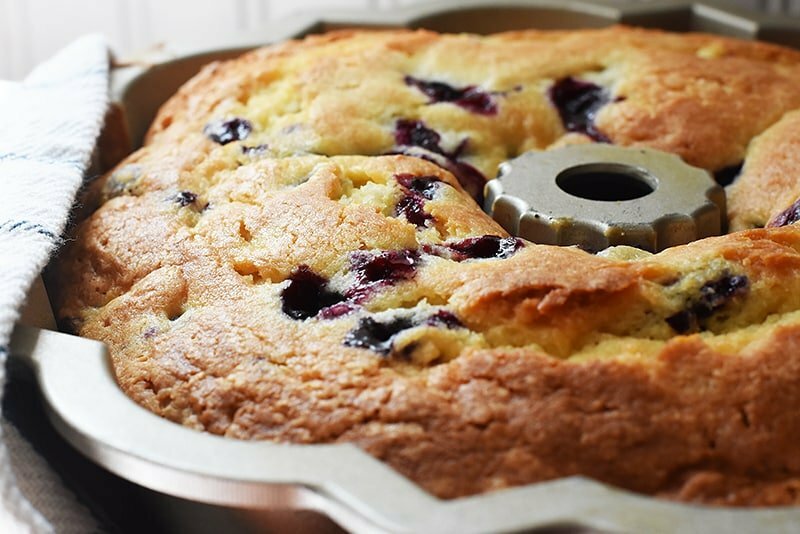 Gently mix a bit of flour with your blueberries to keep them from sinking to the bottom of your cake. 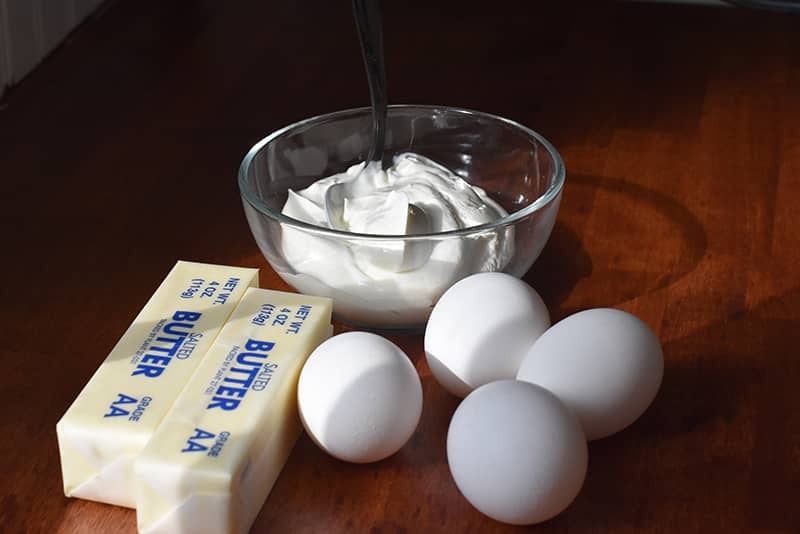 This cake is going to have you mix your dry ingredient separately, whip your butter and sugar together, add the eggs one at at time to the butter, and then slowly add those dry ingredients in. AND THEN…gently fold in the sour cream, lemon, and vanilla. Sneak a taste of the batter right about here to see if you have enough lemon flavor. If not, add a bit more zest to the batter until you get it to the lemon-y flavor you want. Then ever so gently, fold those blueberries in. Gently! That batter is gorgeous! Thick and creamy, perfect for keeping those blueberries suspended! 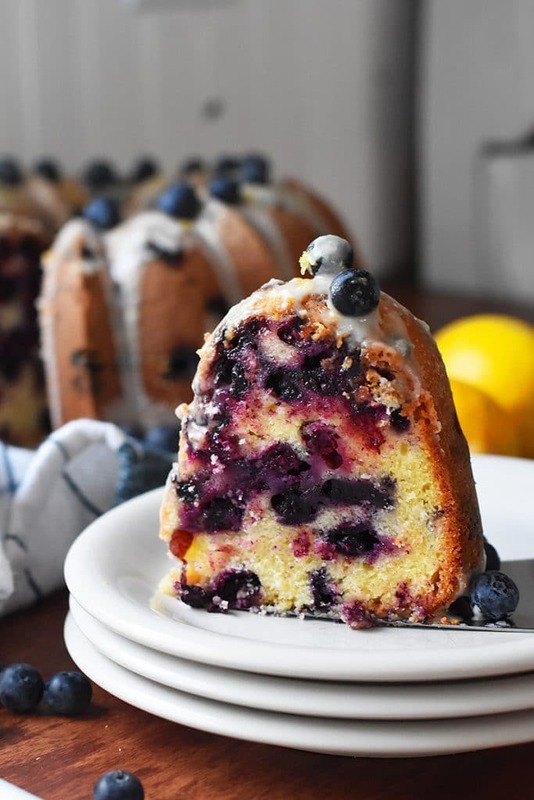 Fresh out of the oven, this lemon blueberry bundt cake is bursting with blueberries and a rich buttery cake! 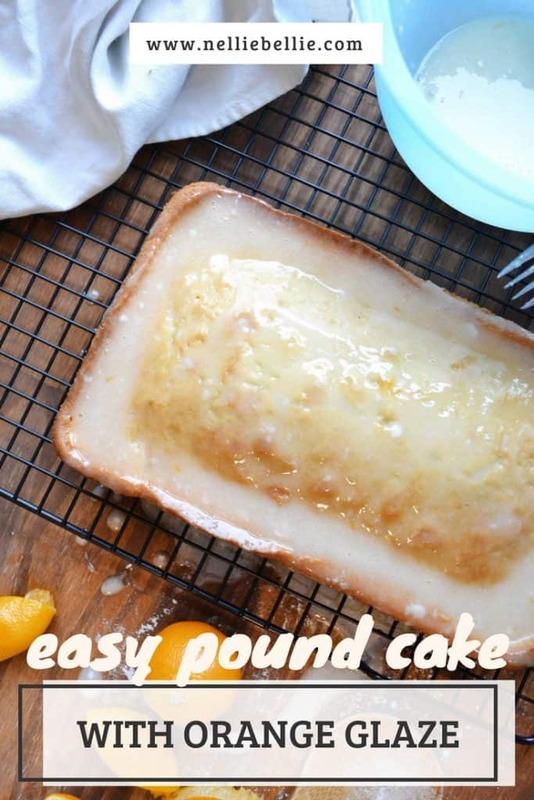 I like to put a sweet lemon icing on this cake to up the lemon flavor but, I would totally take this cake to a neighbor straight out of the oven. So if I show up at your door like this, don’t be surprised. I just want you to taste this warm cake right away! Isn’t she pretty waiting for her icing! 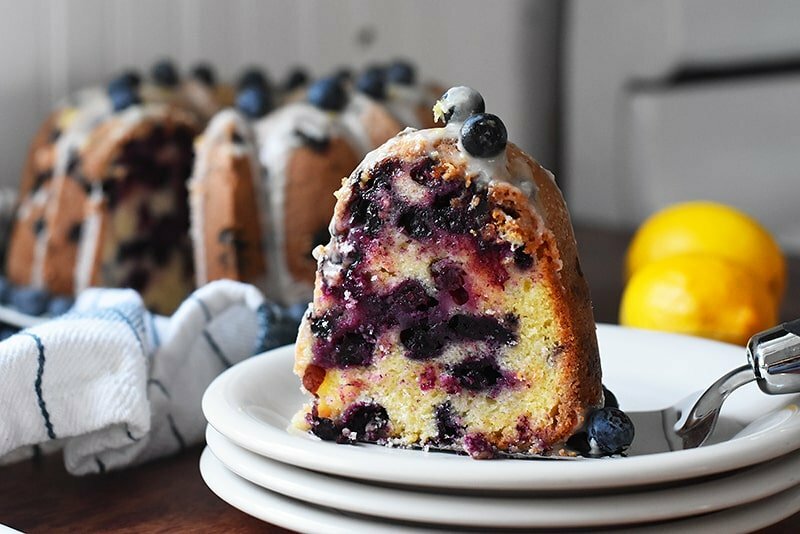 Golden cake filled with fresh blueberries and zesty lemon flavor. I adore my Nordic Ware Bundt pan and the shape it makes. Classic bundt cake gorgeousness! I mean! I could decorate my whole house with these colors. So gorgeous. I’m going to be honest here and show my freakiness a bit…I totally sat and just looked at this cake for a few minutes. Am I the only one that finds such art in food? Gosh, this cake is sure pretty! This, friends, is my personal favorite cake. 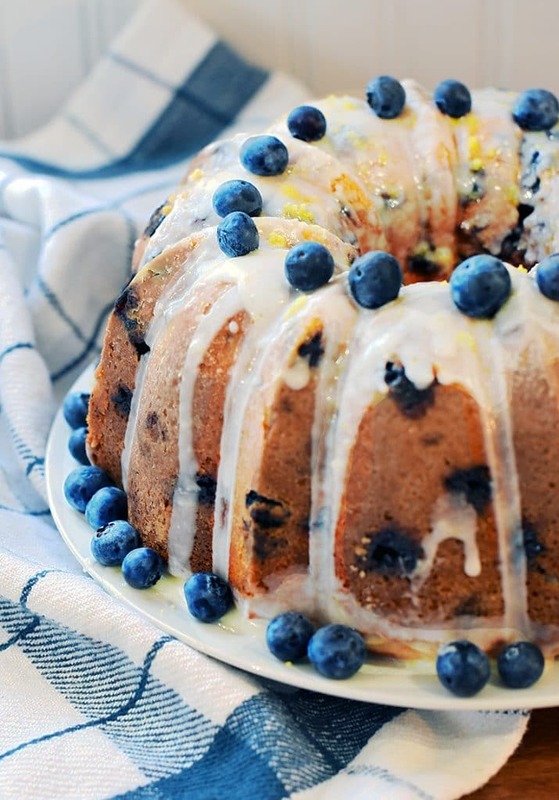 Lemon pound cake stuffed with blueberries and topped with a sweet lemon glaze. Guys, my heart can’t handle this goodness! Make this deliciousness this weekend. It’s a quick cake to whip up and shove into the oven (but it takes about an hour to cook, be prepared!). 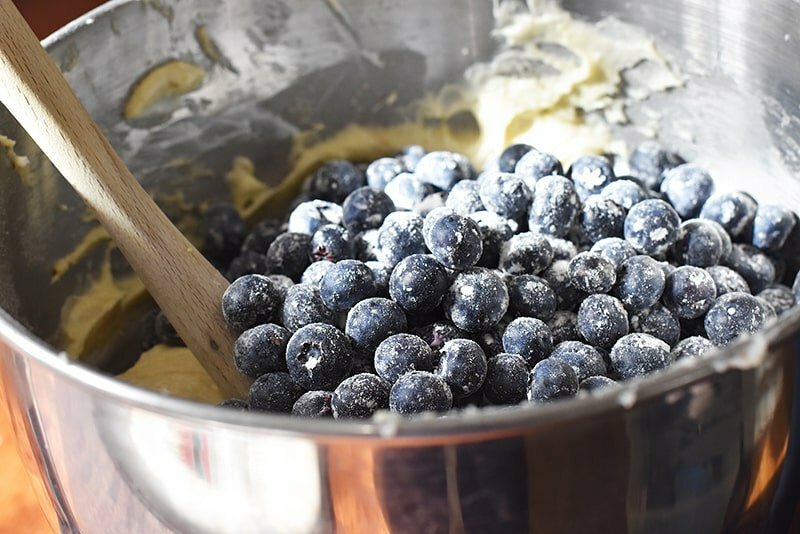 3 cup blueberries mix with 2 tablespoons flour. Mix together the flour, baking powder, baking soda, and salt. Set aside. Beat the butter and sugar on medium-high for about 3 minutes. Add your eggs 1 at a time, beating after each addition. Continue beating adding a bit of the flour mixture to the egg mixture in intervals, a bit at a time. Add the lemon juice, zest, vanilla, and sour cream. Gently stir these into the batter with a spatula or wooden spoon. 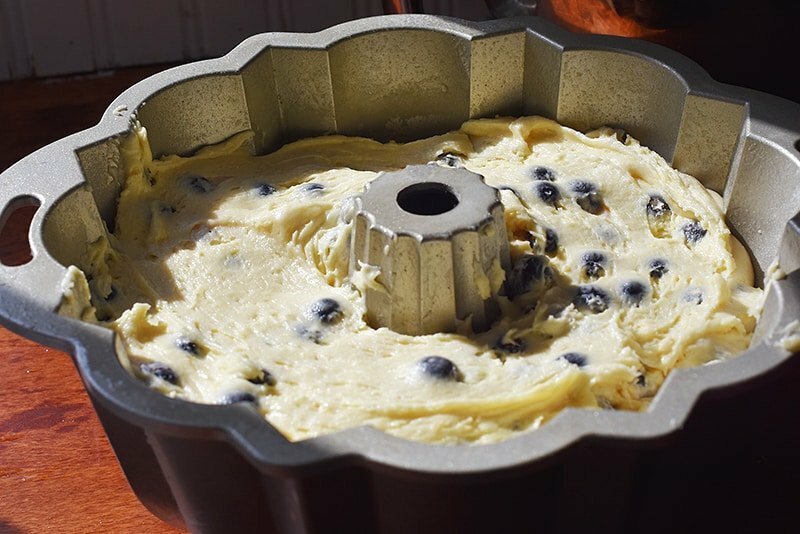 Spread the batter into the prepared bundt pan. Beat the powdered sugar, lemon juice, salt, and zest together. Slowly beat in the melted butter into the sugar and lemon combo. Beat until combined well. Let cool a bit until the desired consistency for pouring. Pour over your cake, let cool. Can I substitute plain yogurt for the sour cream? Made this recipe during the cake challenge last year, and it was absolutely awesome…maybe my favorite cake ever. Making it again today and hopefully this one will turn out equally as well, though I did accidentally add the sugar to the flour mixture so creaming the butter and mixing in the eggs didn’t quite go as it normally would. But, fingers crossed, it won’t effect to the outcome. The batter looked and tasted wonderful (the raw batter police weren’t looking, so I figured I could get away with sneaking just a little taste, lol! ), so my hopes are high! 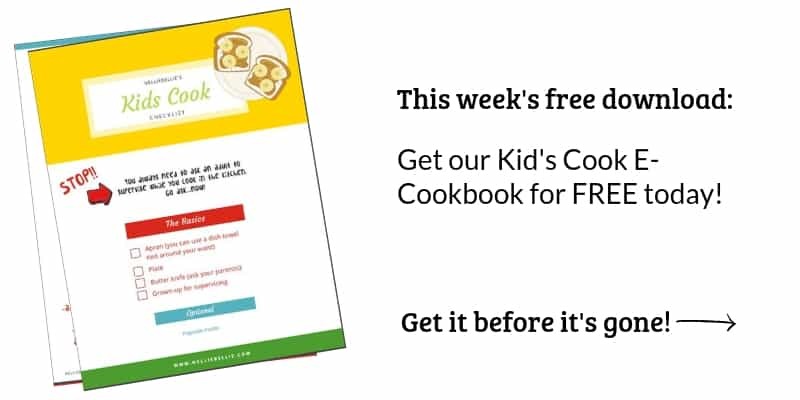 This recipe is forgiving, you shouldn’t have any problems. And I ADORE this cake. Totally a fave. They could, for sure. It really depends on the size. A large lemon can be up to 2 tablespoons, especially if you squeeze the crap out of them :). That’s why we list both the number of lemons and the amount. It’s so hard to know what size lemons and how much pressure they use when squeezing. But yes, the lemon juice amount is correct. Although, in the icing, I know many are using less lemon juice to keep it thicker in consistency. But the cake, the lemon juice is correct. And it is divine! Yum! I love the lemon and blueberry combo!